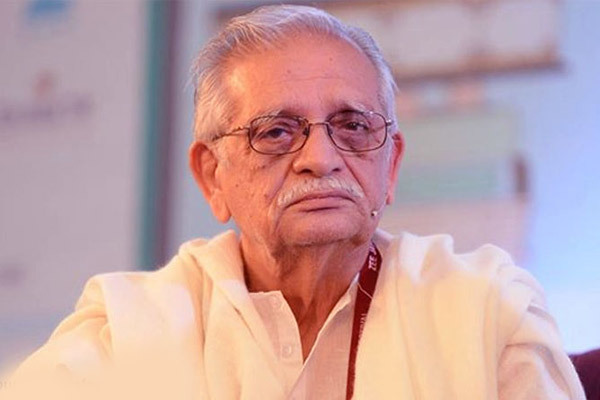 MUMBAI: A day ahead of Jagjit Singh's birth anniversary, which falls on Friday, legendary lyricist Gulzar reflected on his choice of lyrics and ghazals, saying they reflected the late ghazal king's thoughts. Mobius Film will also screen, Kaagaz Ki Kashti - Jagjit Singh Come Alive, a documentary based on the ghazal king's life at the gala here. A special 'Jagjit Singh's - Immersive Museum Experience, Film Screenings, Concert Experience' will also be announced. It will travel to seven cities Delhi, Kolkata, Bengaluru, Ahmedabad, Hyderabad, Chandigarh and Mumbai. MUMBAI: After his last thought provoking documentary, Kumbh - The Power Bank which was highly appreciated by Chief Minister and Govt of Uttar Pradesh in 2018 , Subhash Ghai has now launched a new music video on Clean Ganga. MUMBAI: Delhi based Bollywood DJ and music producer Sumit Sethi is known for dabbling in mainstream music as well as folk-based electronic music. After the success of the first track of Punjab Project, Neher Waale Pul that featured Sona Mohapatra.